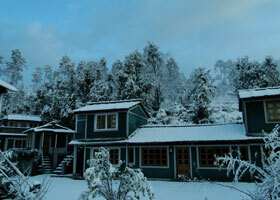 Mohan's Binsar Retreat is an ideal holiday destination near Binsar Almora. 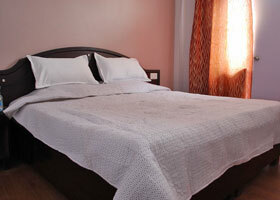 It offers affordable accommodation with top class service for tourists, families. 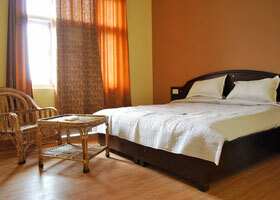 Mohan's Binsar Retreat has neat and clean rooms, homely atmosphere, cool and calm surroundings and elegant interiors makes this place the best place to stay. 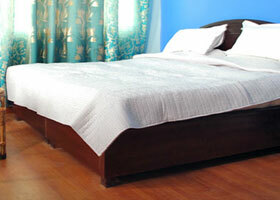 It's different from other hotels and resorts because we personally look after the guests making them feel at home. 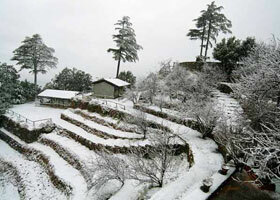 Situated in the laps of Himalayas near the ancient silk route between India and China, Binsar The Capital of Chand Kings, Binsar-The crown jewel of Kumaon Hills. 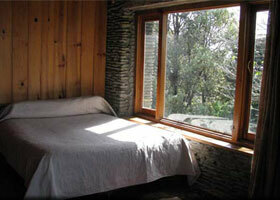 Binsar–The Wildlife Sanctuary, Binsar (6Km Trek route)-The forest of Oak and Rhododendron. Jageshwar (9Kms) The magnificent cluster of 124 temples. 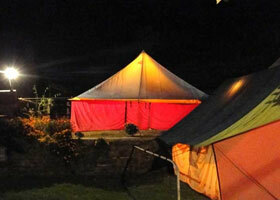 The famous Anandmayi Ashram is about half km distance from the Camp. Chaukori (75Km.) Patal Bhuwneshwar (78 Km.) from the Camp site. 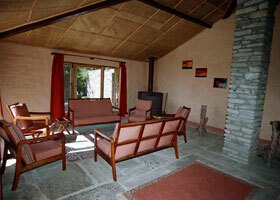 Situated in the laps of Himalayas near the ancient silk route between India and China, Binsar–The Capital of Chand Kings, Binsar – The crown jewel of Kumaon Hills. 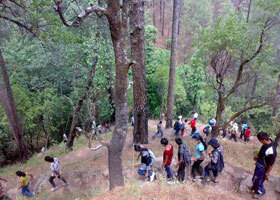 Binsar – The Wildlife Sanctuary, Binsar (6 Km Trek route)- The forest of Oak and Rhododendron. Jageshwar (9 Kms. 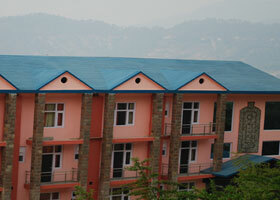 Trekking distance). – The magnificent cluster of 124 temples. 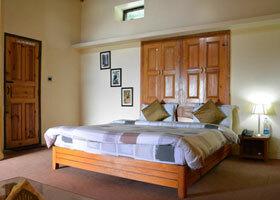 The famous Anandmayi Ashram is about half km distance from the Camp. Chaukori (75 Km.) Patal Bhuwneshwar (78 Km.) from the Camp site. 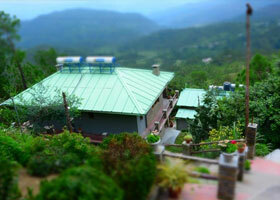 Binsar Eco Resort nestled in the etheral beauty of Kumaon among lush green oak forest. 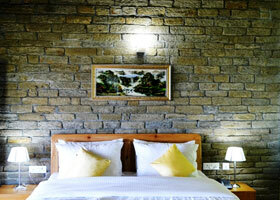 All 40 rooms with all modern facilities overlook most spectacular valley and snow clad mountain views. 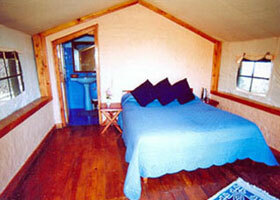 Big windows open to snow-capped peaks, offer commanding view of snow-clad range. 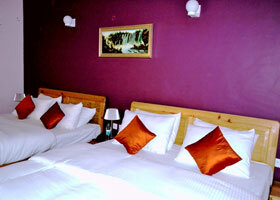 The hotel basks in the Sun throughout the day, making the guest feel comfortable and warm. 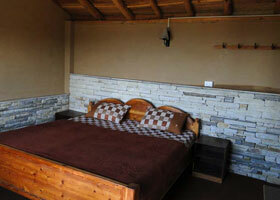 Most of the rooms offer excellent view of the Snow Mountain Ranges & Forest.